Home insurance policy: Why have one? Here are several reasons why homeowners should secure themselves with a home insurance policy. If the home is where the heart is, shouldn’t we protect it at all costs? Home insurance policies are not new. They have been around for a long time. But what is really the importance of having home insurance? In simple terms, home insurance is where the homeowner agrees to pay a certain amount of money (known as a premium) to an insurance company in exchange for coverage for liability, restoration, or repairs in case an unexpected event happens, like accidents. A home is probably one of the most important and most cherished investments we all will ever have. Not only is it a simple building or structure, but it is the place where we make most of our precious and treasured memories. Below is a list of reasons why you should have a home insurance policy. According to the law, a homeowner has a legal obligation to maintain a safe environment for all visitors or guests that enter their home and property. This is what is known as a premises liability. The homeowner’s liability is generally based on negligence, save for some exceptions. 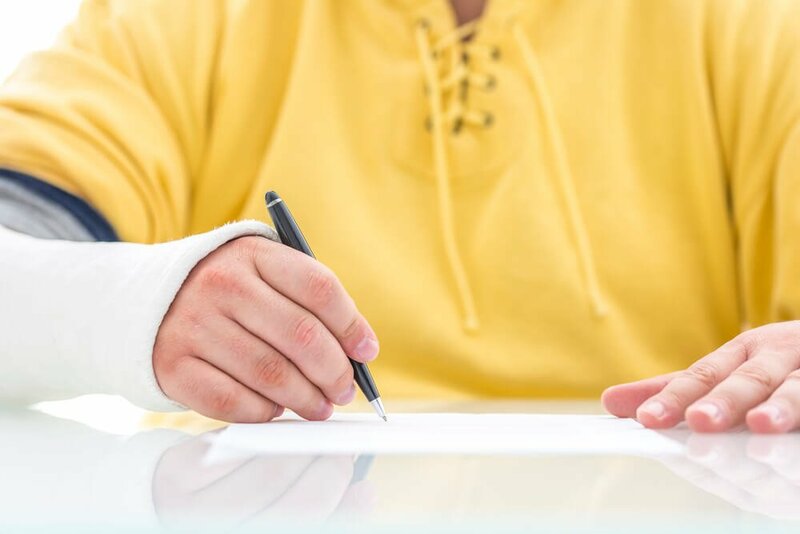 In the unfortunate event that a guest or a person visiting the homeowner’s property is injured because of dangerous and unsafe conditions, the homeowner is obliged to give compensation to the injured person by way of damages. Most top rated home insurance companies cover liabilities like these. In case this happens to your home, the insurance company can be the one to negotiate and deal with the injured person, saving you not only from the mental stress of dealing with this yourself but also from the liability which would then be paid for by your insurance company. Home insurance policies are good financial investments in the sense that they provide security to your home. Building a house is no easy task. It takes a lot of work, time and money to be able to construct a house. SEE ALSO Are home rentals more common than buying a home? That is why having to go through that process again, the building, the waiting and the financial burden is not something you would want. In case your house gets destroyed by fire, raging storms or massive earthquakes, you will not be left with no recourse. Your insurance company will restore and repair your house for you, considering many factors such as the amount of your premium, the type of insurance you have and the true value of your home. 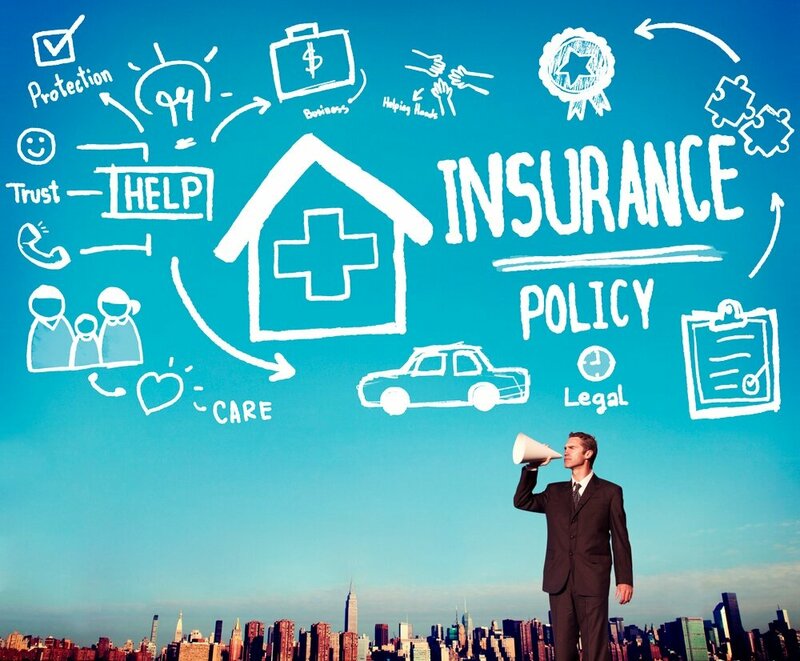 While paying for premiums with no assurance if you are ever going to reap the benefits of the insurance may make you think twice, rest assured that having home insurance coverage does more good than bad for you, for your home and for your wallet. As said a while ago, rebuilding and even repairing a home after an unfortunate event is difficult and financially damaging. It takes a lot of money to be able to restore a damaged house and even more costly to construct a new one. If you fall victim to a natural calamity, which is often unforeseen and inevitable, chances are you will be experiencing a financial backlash. A good thing about insurance policies is that they offer coverage for this kind of loss. Once covered, you do not need to worry about the financial strain this will cause as your insurance company will reimburse you in these cases.